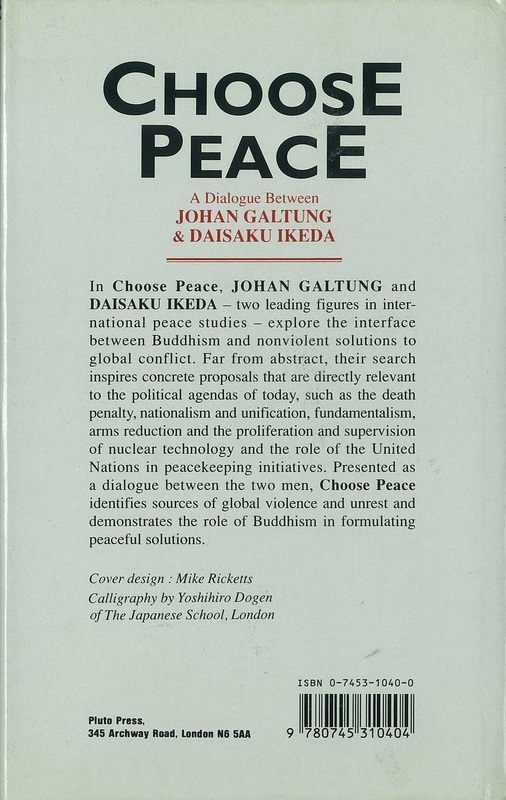 Johan Galtung, founder of the International Peace Research Institute, and Daisaku Ikeda explore the interface between Buddhism and nonviolent solutions to global conflict. The two men have in common bitter personal memories of World War II. During the German occupation of Norway, Galtung’s father was imprisoned in a concentration camp for his resistance activities. Ikeda’s older brother died in combat, adding to the devastation he and his family experienced during the war. They share aspirations, informed by these tragedies, for global peace. 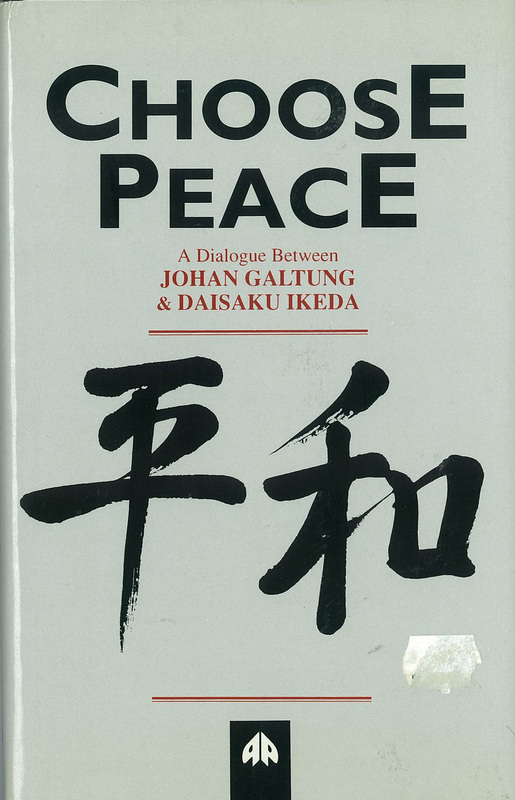 SKU: 9780745310404 Categories: Books, Dialogues, On Sale!